ORLANDO, FLA., January 21, 1997 =97 Buddy Lazier, the 1996 Indianapolis 500 winner, turned the fastest lap of Indy Racing League winter testing with a Nissan-powered car Tuesday with a speed of 162.162 miles an hour in the Delta Faucet-Hemelgarn Racing Dallara at Walt Disney World Speedway. Buzz Calkins, the 1996 IRL co-champion and winner of last year's Indy 200 at Walt Disney World Presented by Aurora, had the fastest lap of the day at 165.138, also his own fastest lap of winter testing in Bradley Motorsports' G Force/Oldsmobile Aurora. 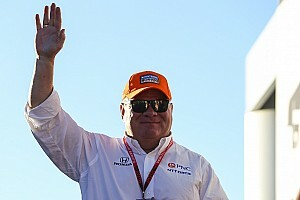 Lazier was the first driver to clear the 160 mile-an-hour barrier with the new Nissan Infiniti Indy engine. 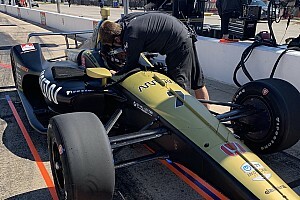 Also, veterans Roberto Guerrero and rookie Jim Guthrie got their first chance to drive the new Indy Racing League cars and Jeret Schroeder passed his United States Auto Club driver's test Tuesday in preparation for Saturday's $1 million-plus Indy 200. Guerrero took his first laps in the Pennzoil Dallara Infiniti for Pagan Racing, becoming the third driver to test the Nissan engine here to date. Guthrie got his first chance to drive Blueprint Racing's Dallara/Oldsmobile Aurora. Schroeder, the 1995 U.S. Formula Ford 2000 champion who had attended the track's dedication ceremonies in November, 1995, with his car, took 86 laps to complete the driver's test and is cleared to drive this weekend. He's assigned to the Purity Farms G Force/Aurora fielded by McCormack Motorsports. Meanwhile, more transporters arrived at the track, bringing the total of cars in the garage area to 23. The #6 of Treadway Racing for Scott Goodyear and the #33 of Team Scandia for Fermin Velez were the first cars to go through USAC technical inspection. IRL cars and U.S. Formula Ford 2000 cars will have their final day of winter testing Wednesday before the start of practice Thursday for both series. *** QUOTES: BUDDY LAZIER: "We're not anywhere close yet. We can go a lot faster. We're still in the middle of the process. As long as we're able to continue running, we'll be at least decent for the weekend. I personally would be much happier if we had (another) second (from his time of 22.2 seconds). Then we'd be where we want to be. 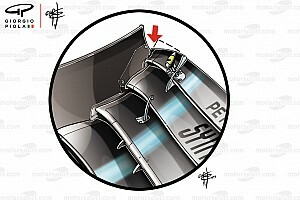 Every moment between now and the race is very serious for us." ROBERTO GUERRERO: "We have a lot of work to do, a lot ot learn with the new chassis. The engine hasn't given us any trouble. At least we're able to work on the chassis. It's been an okay day. To me, a race car is a race car is a race car. When you get close to the limit, they're all the same. We need to change our thinking a little bit, but we'll get it." JERET SCHROEDER: "It went very well. It went a lot easier than I'd foreseen. I didn't really know what to expect. Everyone at USAC and the track made me feel comfortable. The only thing that surprised me is how difficult it is to be consistent at slower speeds. 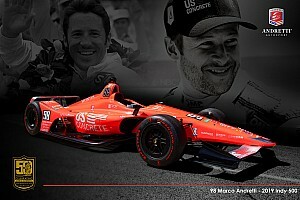 It was natural to let the car go faster and faster, so it took me more laps (86) to complete the test." (About having a U.S. Formula 2000 car here for the track's dedication and coming back 14 months later with an IRL ride): "A couple weeks after that (the dedication ceremonies), I did an Indy Lights test with McCormack. Ever since then, people, including my father, have been working very hard to put something together. It came real sudden. I just found out about a week ago that it was going to be definite." 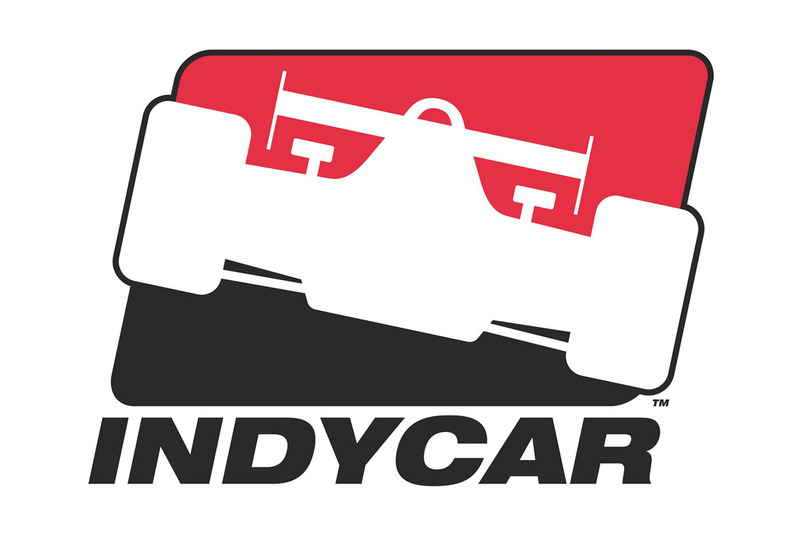 Indy 200 at Walt Disney World tickets are on sale at the Walt Disney World Speedway ticket trailer, Race Rock at 8986 International Drive, Pleasure Island, the Seminole Towne Center and Florida Mall. Drivers Buzz Calkins , Buddy Lazier , Jim Guthrie , Scott Goodyear , Jeret Schroeder , Roberto Guerrero , Fermin Velez , John Paul Jr.